Blog Can you engineer regional innovation clusters? Note: this is a red flag! Innovation comes from opportunity and diversity. Can diversity and innovation be engineered? We all see media pronouncements of local, state, or federal tax incentives to draw investors and to build innovation clusters. The key is to see a difference between cluster and clutter. However, these seeds for sustained regional growth can do little against poor government policy, and conversely, government policy has little to do with sustainable cluster building. Although the Cambridge Cluster is widely admired, it generates relatively little wealth and employment for the region. Even the most successful companies, such as ARM and CSR, both with huge stock-market valuation for their businesses of creating chips mostly for telecommunications applications, employ relatively few people in the region. The successes in Cambridge have generated substantial wealth for their founders but have had little overall effect on, say, employment or the average salary in a region. Efforts seeded in 1970 took 15 years (1985) before the cluster category was assigned to Cambrige. Now in 2010 we have 40 years of data to audit and draw inference if the Cambridge Cluster is even successful? From Dr. Freng’s article is he presenting a quality assurance checklist? 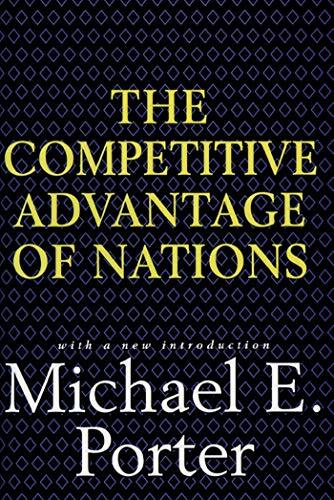 Not sure, but it is good insight that I’ll put along Porter’s Competitive Advantage of Nations and Florida’s Rise of the Creative Class – in another post. The problems faced by anyone wanting to create new clusters also raises the intriguing question as to whether a country is best served by having a few large clusters or multiple smaller ones. However, while regional development agencies consider their geographical areas in isolation – with many trying to clone existing biotechnology clusters, such as – answering this question is not likely to change current policy, at a regional level at least. Translation: all politics is local politics, so policy makers don’t care if it is a regional or federal opportunity, it has to impact their backyard. So, who benefits? The theory seems sound, create a co-located supply chain fertilized by education, talent, and infrastructure and liberally water with tax incentives, sit back, and reap the results from increased tax revenue and the whole trickle down. Where has it worked? It is certainly worth identifying and cultivating what works, but a 40-year time horizon is tough to stomach in the global race to the bottom. We know there is always a more desperate country willing to offer more tax incentives and cheaper labor. Companies, themselves, have little allegiance to a country or a culture in the race for profits. Asia is a good example, since World War II, first Japan, then Korea, then Taiwan, now China and already people are sniffing around to get out of China. The Special Economic Zones China built to replicate Hong Kong are interesting, but are they really sustainable advantages? No. While people and companies are mobile, universities are more community based. Cluster partnership with colleges and universities is important. It boggles my mind Boston, Massachusetts represents the highest amount of universities and colleges in any region in the world, but lags significantly behind, deeply, Silicon Valley. Boston, by their annual influx of global talent, should be the innovation epicenter that their Hub nickname alludes. 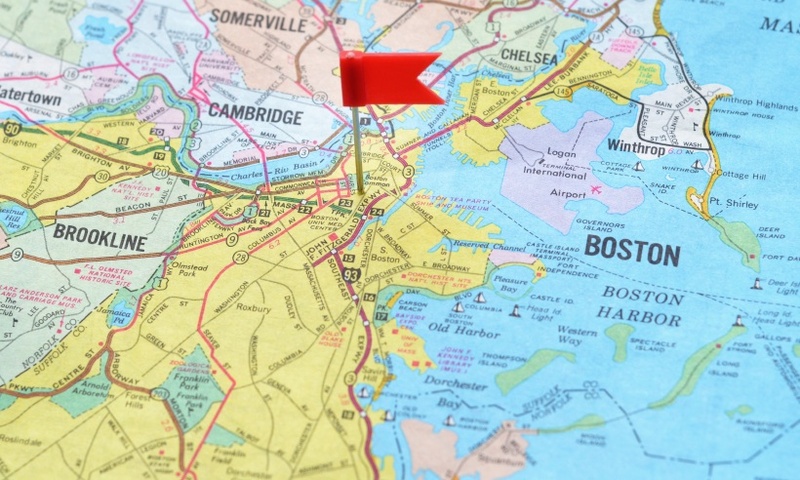 That neither Boston nor Massachusetts resembles an innovation Hub is an issue for elected officials and their policies to impact infrastructure, tax incentives, cost of living, and all those reasons that talent takes flight. Boston and the 128 beltway is a model for lessons learned on what not to do. But let’s step back one step further to find a forum to discuss if universities are truly preparing their students or just money-making endeavors and what their relationship to means to clusters. Update 2014: read BetaBoston, a source for the latest innovation and tech news for Boston, Cambridge, and everything that goes on inside (and outside) of Route 128.